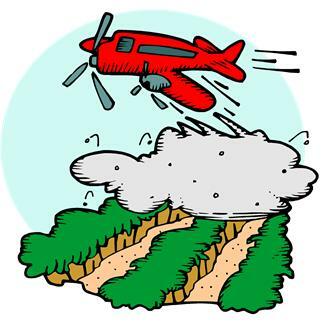 We do not believe that aerial spraying is effective on controlling mosquitoes, especially without the proper ground water treatments, but now that it is done, we need to clean up the mess. Clarke, the manufacturer of Duet, says that their toxin breaks down quickly. Monsanto represents the same thing about Roundup, but there is significant evidence of Roundup in our water table and people all around the world are sick from exposure. Duet is a toxic pesticide. Clarke dumped this neurotoxin on neighborhoods in the past week. I would strongly recommend that all homeowners, business sites and farms, especially organic ones, apply the Detox Program. Basically it involves spraying a liquid mixture of water and very fine textured carbon to tie up the toxins. Compost tea or better still Garrett Juice can be added to the spray to stimulate biological activity which will greatly speed up the breakdown of the toxin molecules. Products for pest control, lawn and garden care are available in independent garden retailers that stock organic products.